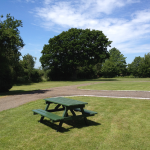 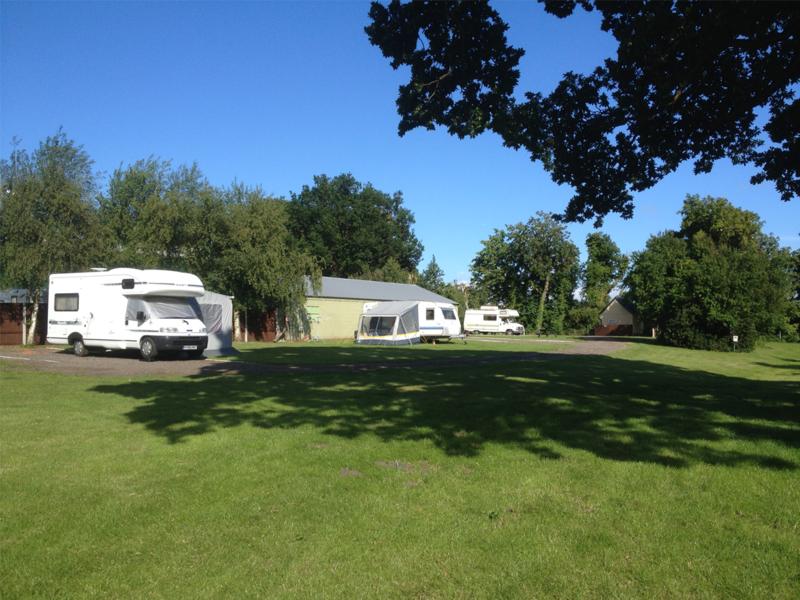 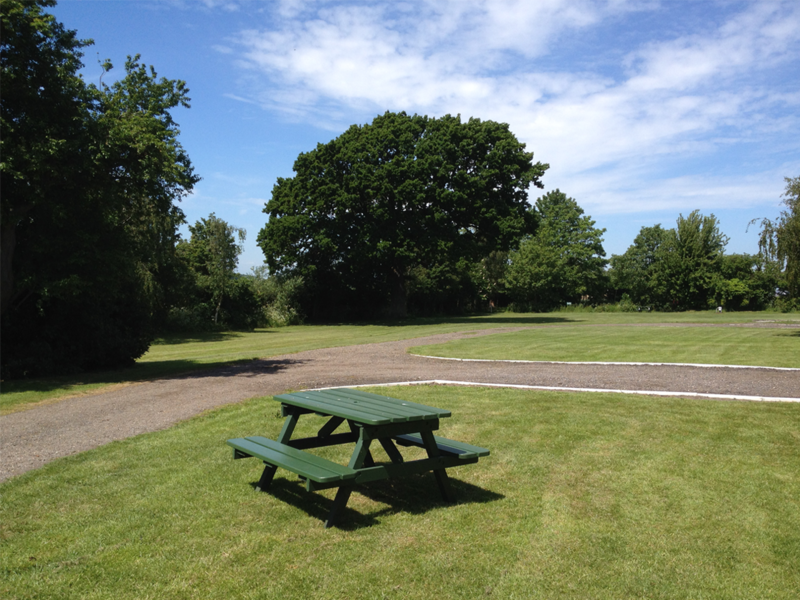 Grange Farm Campsite was originally set up in 1988 by the late Mrs Robinson, initially as a small grass field with no electric hook ups. 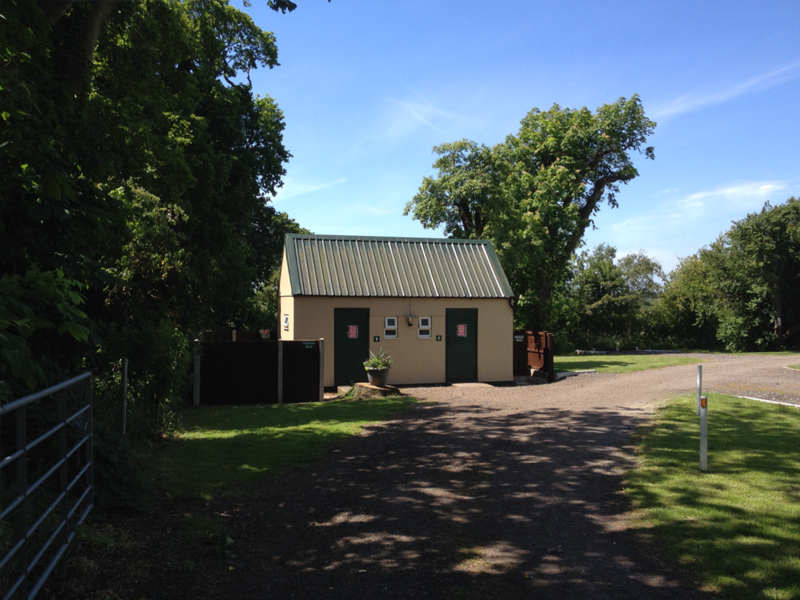 Some electric hook ups were introduced and a small portacabin was used for a toilet. 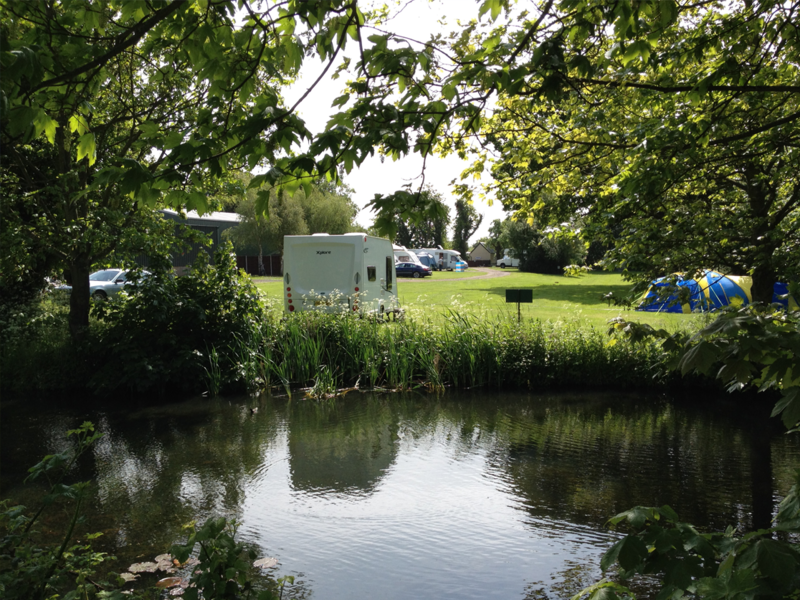 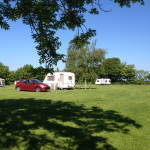 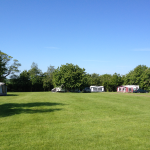 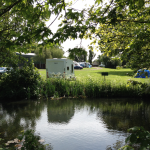 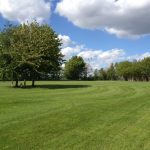 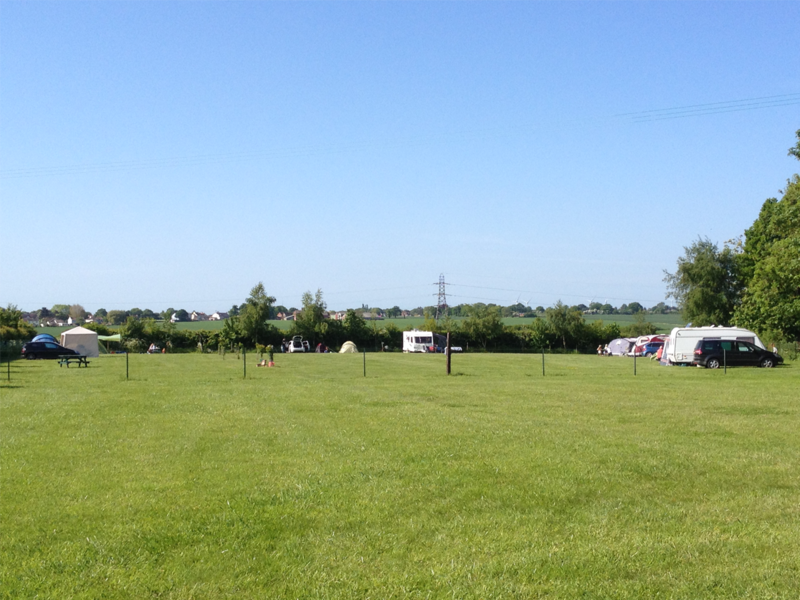 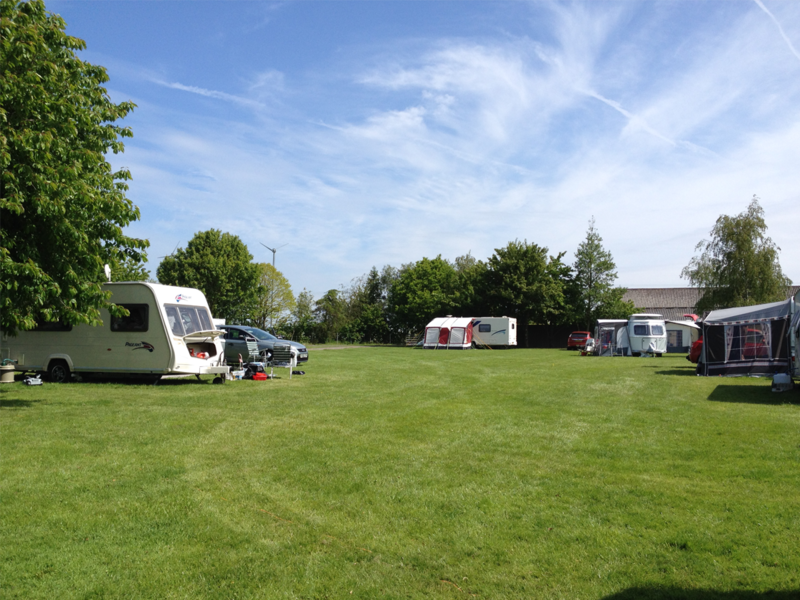 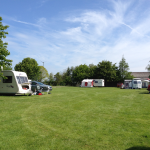 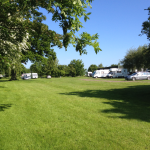 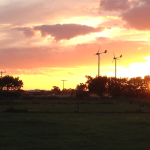 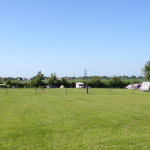 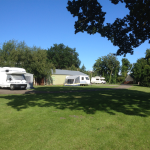 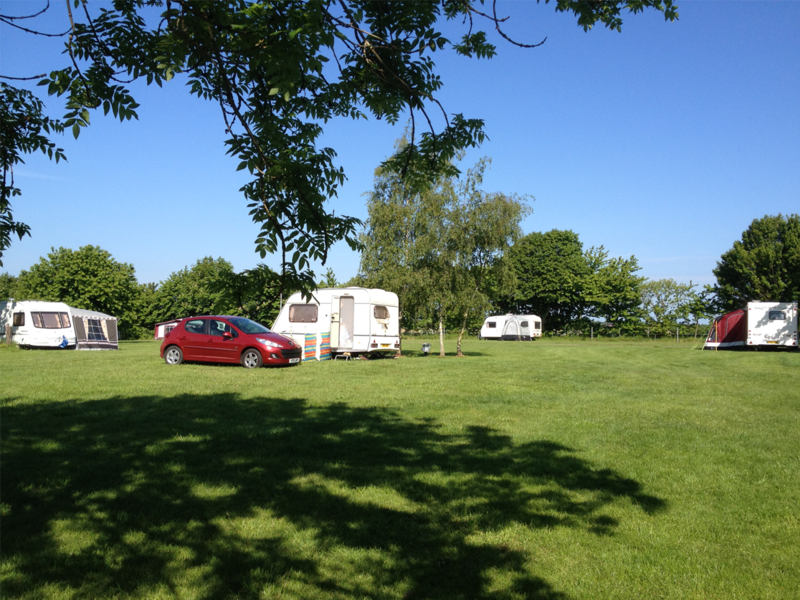 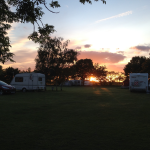 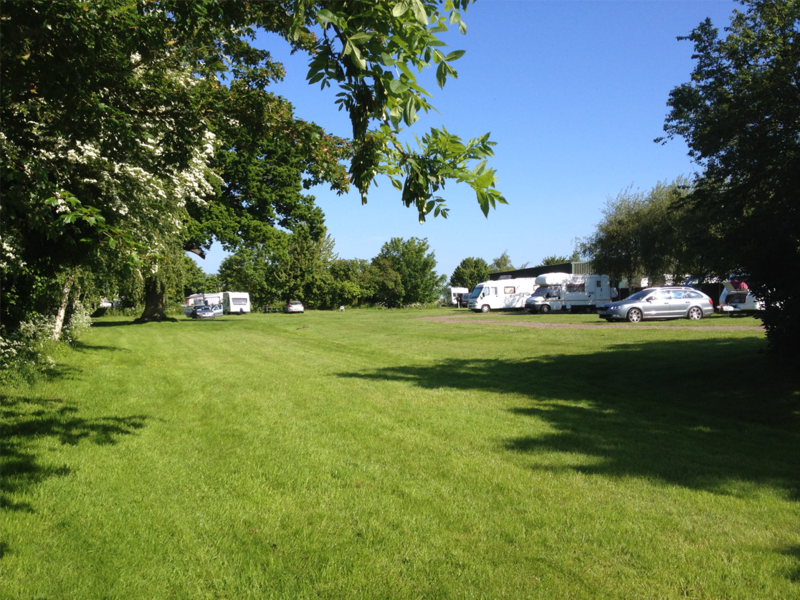 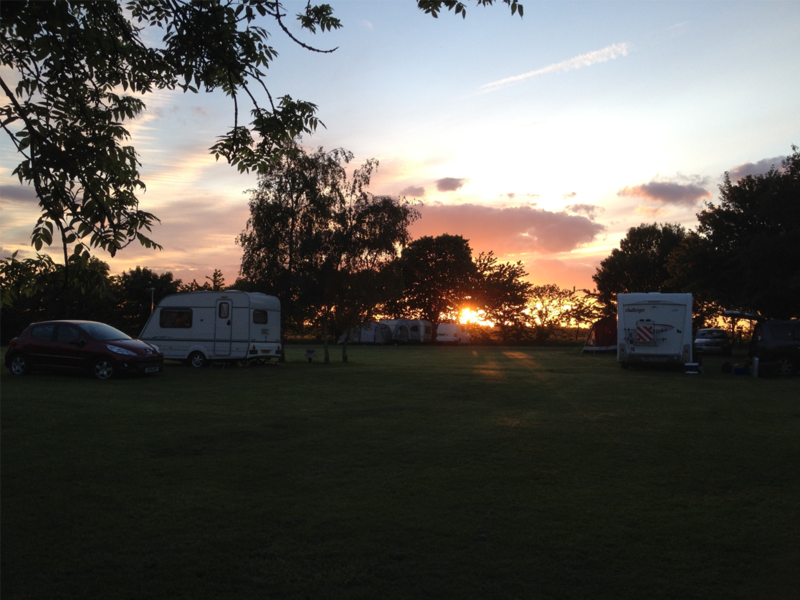 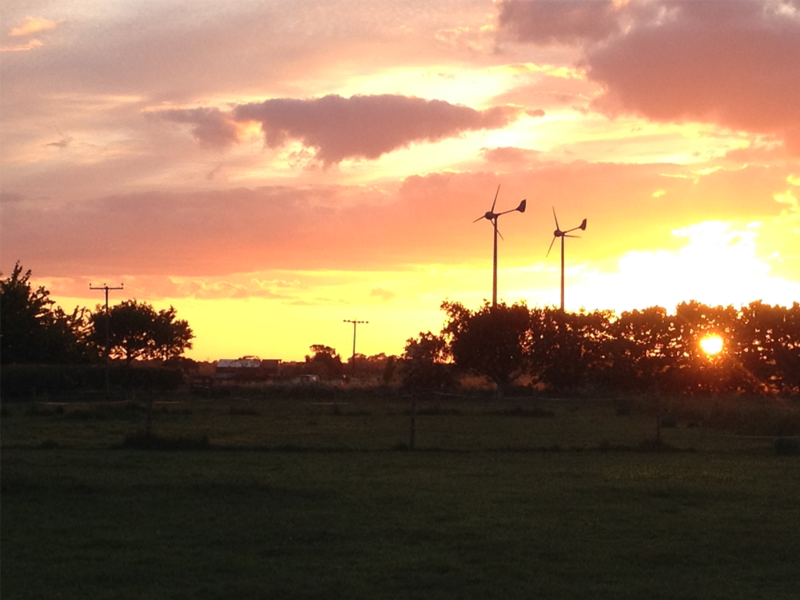 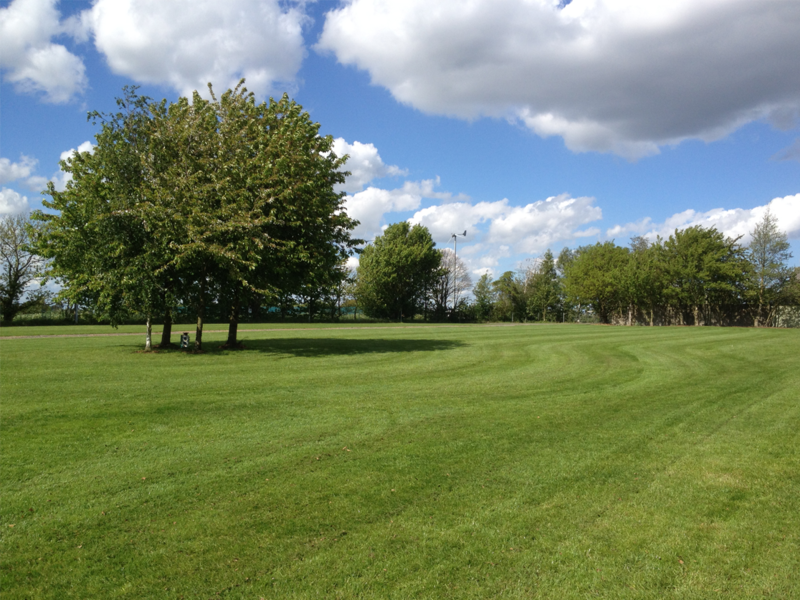 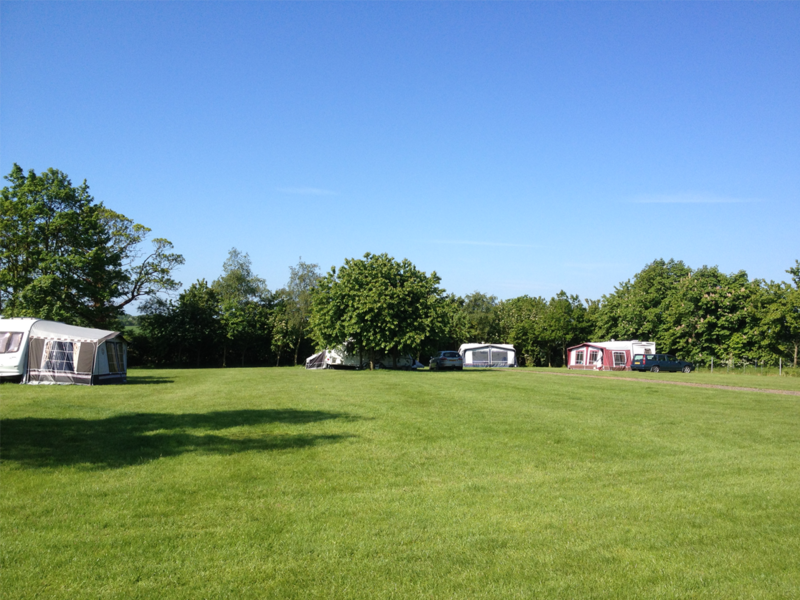 The field became a Camping and Caravan Certificated site and the field continued to be developed with the building of a small toilet and shower block and the installation of electric hook ups. 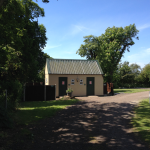 Over the next few years as camping became more popular a second field was developed another small toilet block was built.